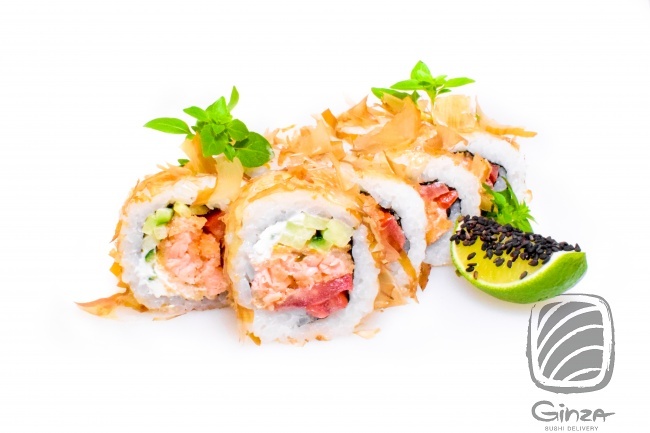 Salmon, crab, japan aioli, avocado, cucumber, black seesam. 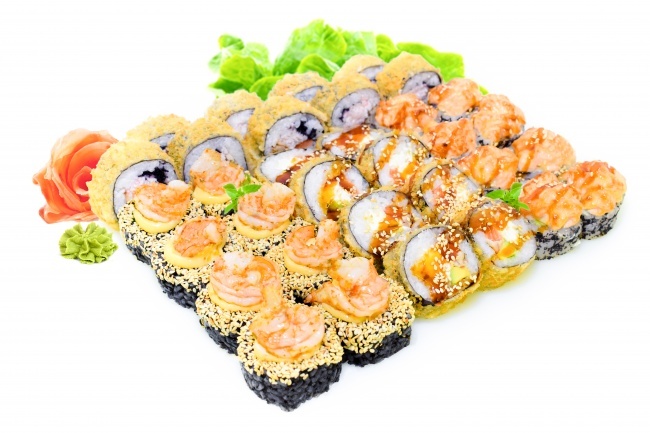 8pcs. 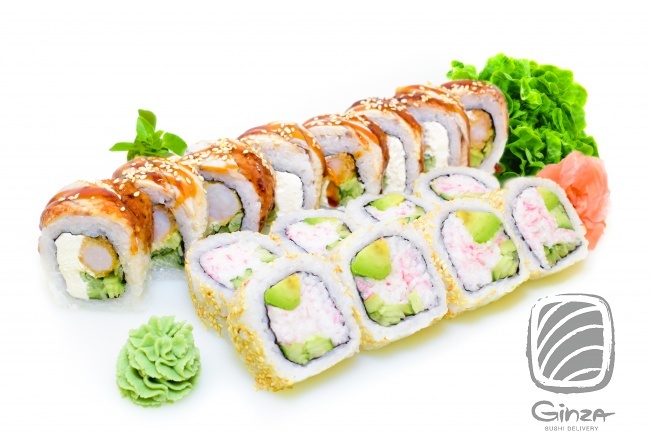 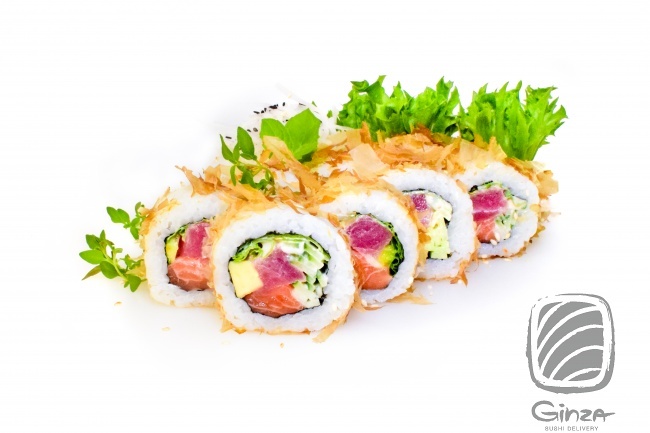 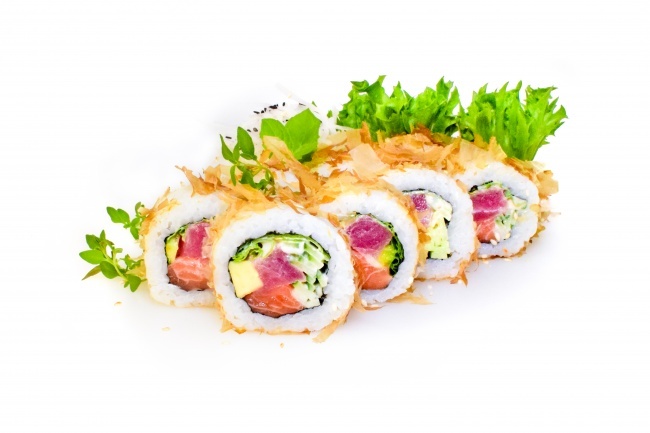 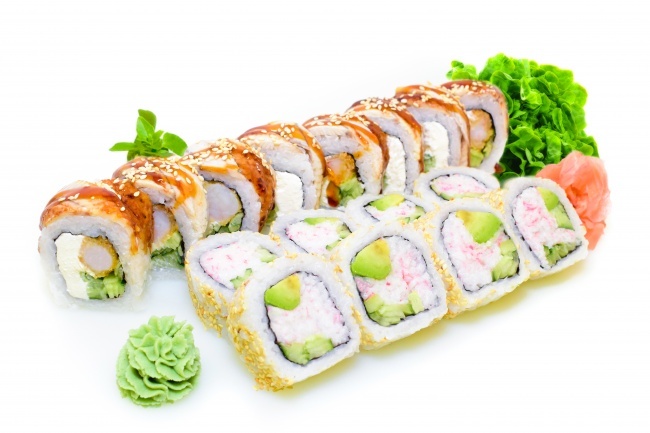 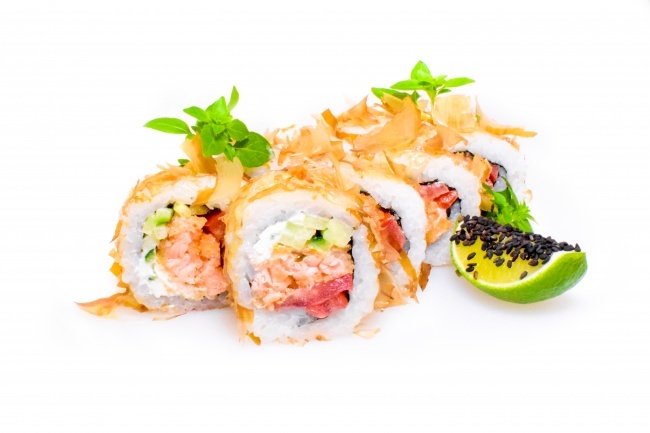 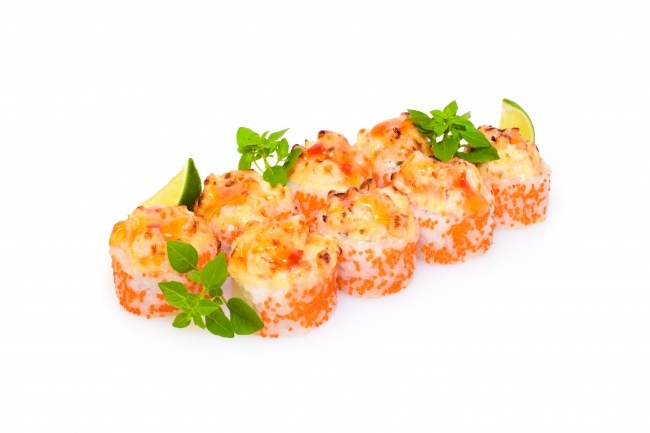 Tempura salmon, tomato, cucumber, cream cheese, spicy sauce, tuna shavings. 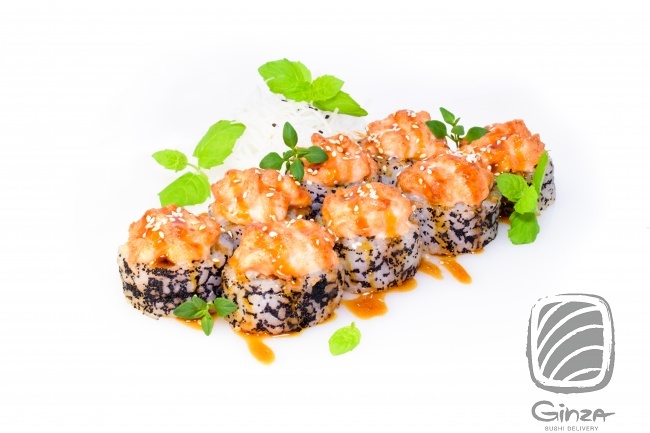 8pcs. 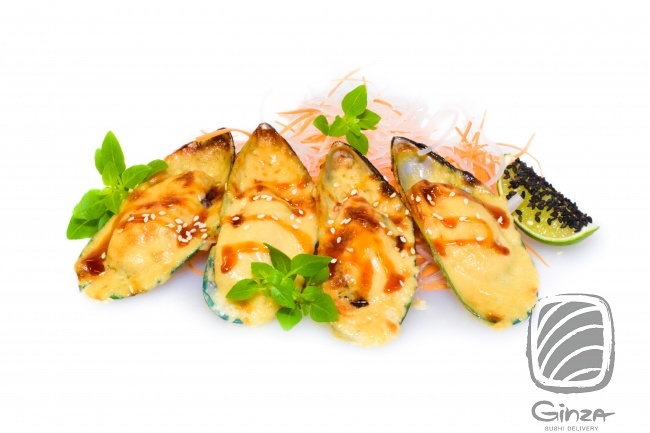 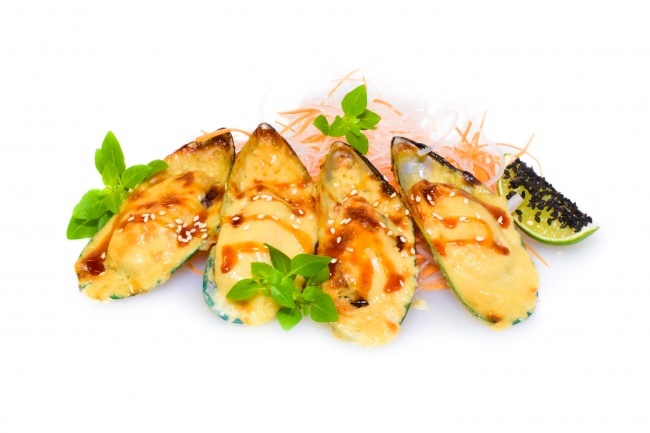 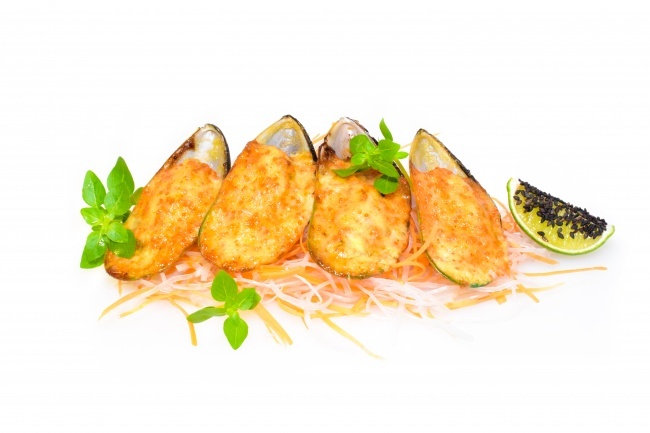 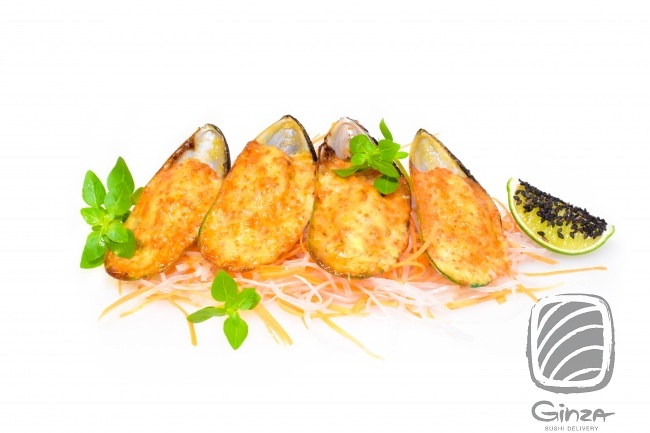 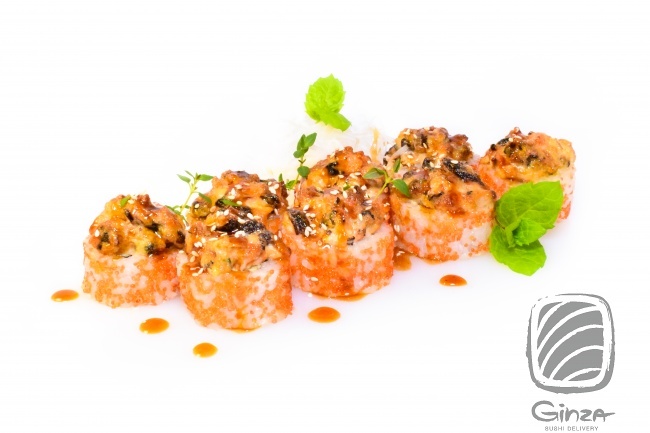 Mussels, cream cheese, cucumber, salmon, tobiko, unagi sauce, sesame. 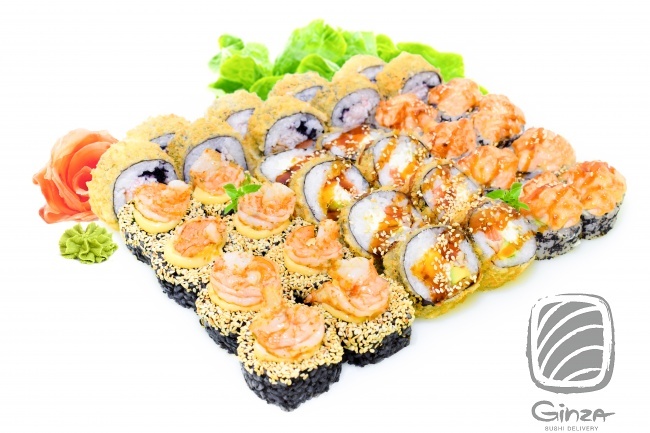 8pcs. 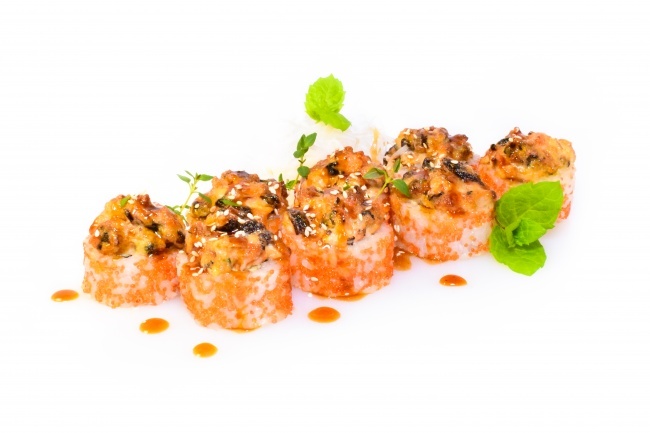 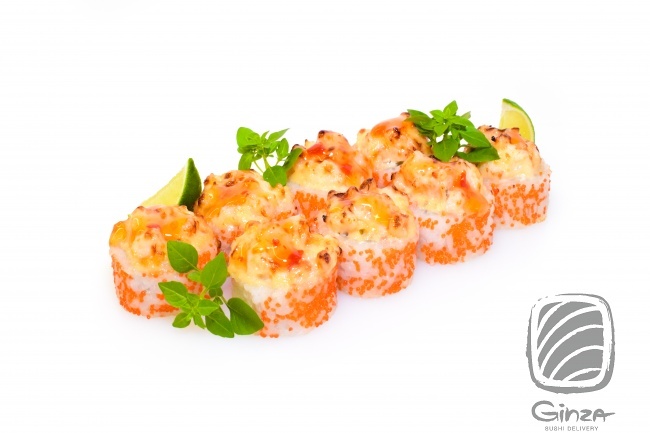 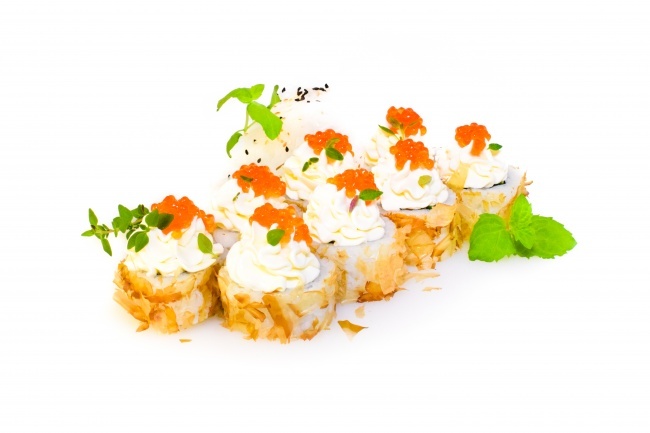 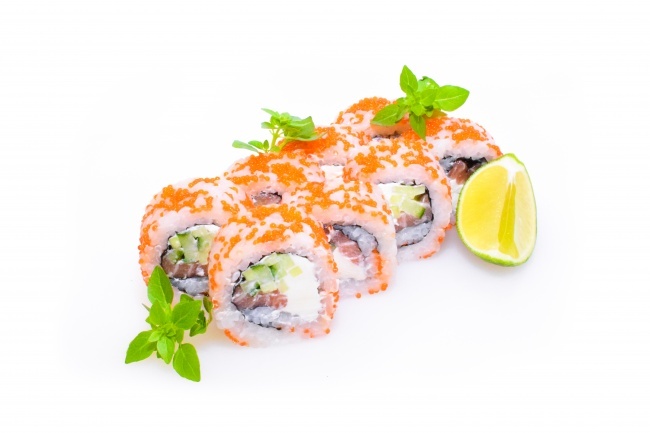 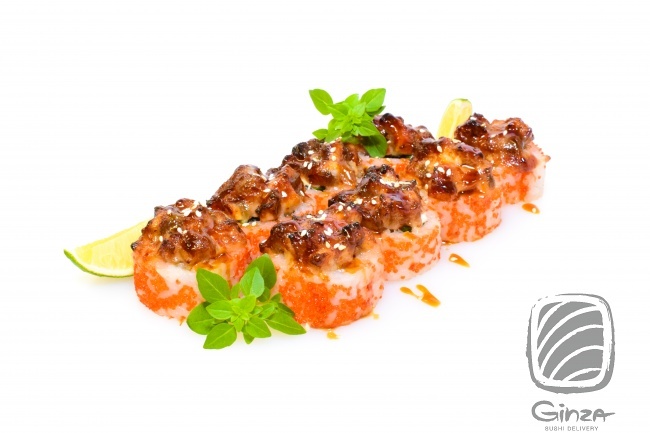 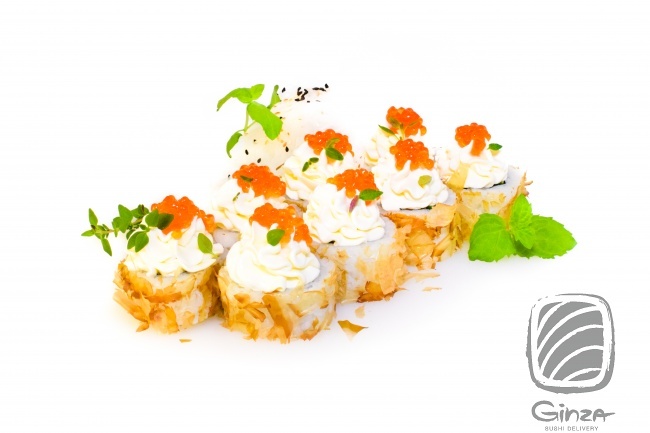 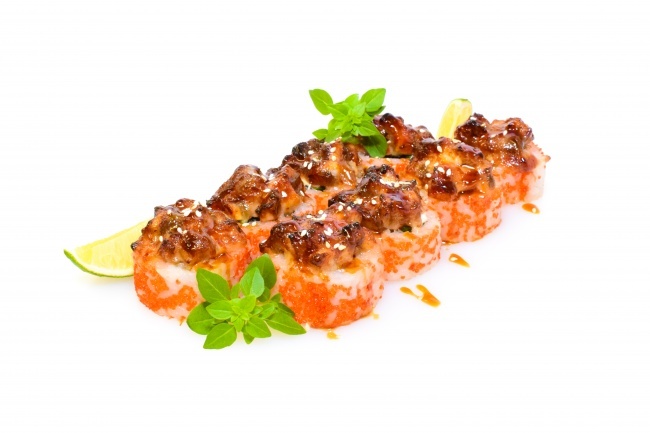 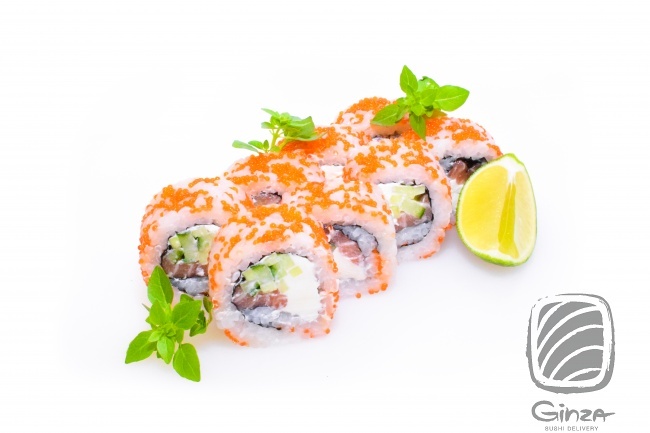 Tiger shrimp, cucumber, cream cheese, salmon, tobiko, sweet chili sauce. 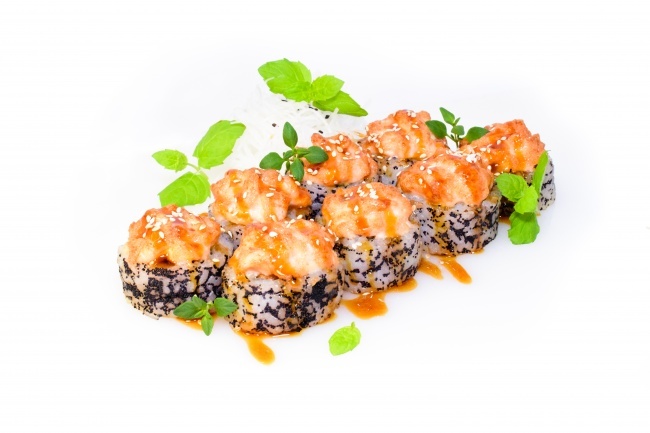 8pcs.